West End Salon stylists know how to cut and style the latest men’s haircuts, too! Men’s hair care is just as specialized as women’s styling. And there are many popular styles today. From high low fades to tousled and traditional cuts, you’re going to look great! If your curly hair seems to have a mind of its own, come to West End. A Deva curl cut works with your curls, not against them. West End Salon stylists use organic Pureology botanical products, because your hair deserves it. Beard grooming is a specialty here. Make your appointment today with one of our excellent stylists (they all are experts). 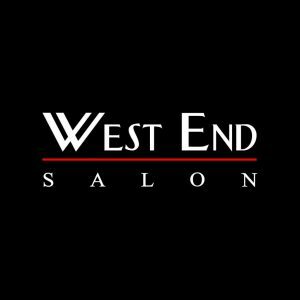 West End Salon is open Sundays, too!